Vistech Services success is rooted in its effective management structure and operational teams. Senior Managers and Directors are available for client contact 24 hours a day. At Vistech Services we pride ourselves on being accredited and certified by those who legislate and regulate our industry. We guarantee a high quality client focused approach as standard. Department leads report on a weekly basis with regard to performance. Setting strategic goals for the organisation in conjunction with Directors and disseminating the information across all levels of the organisation. Helping departmental managers set goals for their teams & goal setting. Liaising with financiers and providing information. Engaging suppliers and the subsequent management of their contract delivery. Keeping abreast of legislation changes both within the Security Industry and the wider business and employment law. Company Representative for Audits and Accreditation and lead on policy and procedural development in support of this role. Paul served for 31 years exclusively as an Operational Police Officer before joining Vistech Services. In his role with the Police he served as a Uniformed Officer up to the rank of Inspector working in a variety of areas and specialising in Roads Policing and Public Order. He did however serve most of his career as an investigator and worked within the CID at a number of ranks ending his career as a Detective Inspector specialising in both Volume and Major Crime as a fully trained and experienced Senior Investigating Officer. 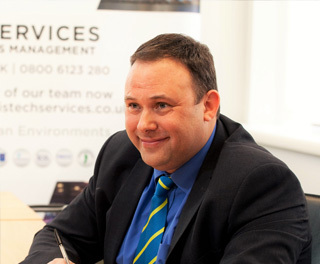 Since joining Vistech Services, Paul has taken on the role of Public Order and Critical Infrastructure advisor with particular responsibility for Police liaison and advising on Public Order issues in connection with the companies specialist security services. He is able to draw on his considerable Police experience to advise on Operational Planning and is able to deliver training both internally and externally to clients. As an accomplished investigator he is able to advise on both Crime Prevention and Crime Investigation. His experience compliments that of the other specialists within Vistech Services and he is a valued member of the team. A pro-active, adaptable, conscientious and achievement orientated business professional with specific expertise in physical security project management and consultancy. Joe prepares Security Audits, Corporate Risk Assessment, Security Threat Assessments, Security Policies & Procedures, New Build Project Planning and Security System Design. 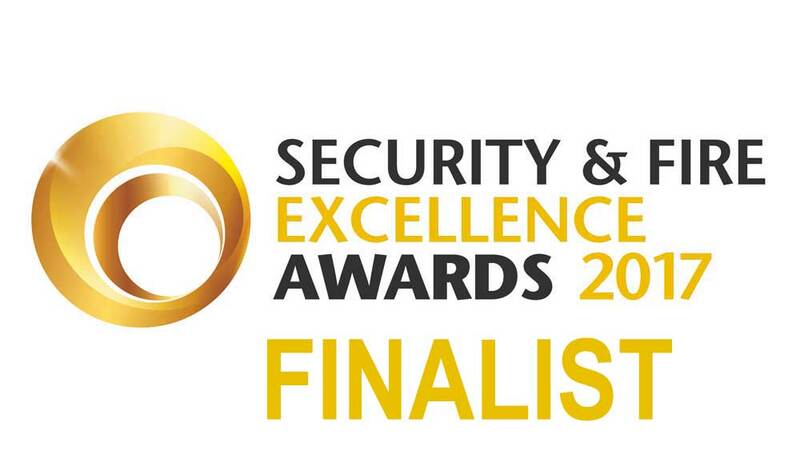 Joe has worked on security projects providing security consultancy services in such places as Yemen whilst working for the UN, by providing them with bespoke blast mitigation solutions. Michael is a time served systems engineer and oversees all intruder, CCTV, access control and fire systems. Michael manages the security systems department from surveys to signing off installations. He also manages a team of engineers who operate from our Head Office. Matthew oversees credit control, invoicing, preparing accounts, preparation of tax/VAT returns, bookkeeping work, statuary returns and other general accounting work. Matthew also oversees the companies accounting systems. Karen has over 15 years of practice working in a FTSE 100 company holding a number of roles ranging from Training Manager to Food Safety Manager, she became the first secondee to join a local authority working within Town Centre Management. The formation of Middlesbrough Town Centre Company provided an opportunity to join the team as the Marketing and Communications Manager. In 2007 Karen moved to Middlesbrough Council's Economic Development Department where she continued to focus on town centre, place management and issues within the evening economy. 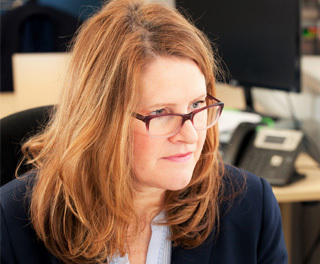 Karen is a member of the ATCM (Association of Town and City Management) which spans more than 15 years and she has held the position of Regional Chair for the North East, Yorkshire and Humberside for 3 years. More recently she has worked with the ATCM as the Northern Region Diversity Advisor assisting with the delivery of the Home Office LAAA (Local Alcohol Action Area). Karen has also advised and assessed towns and cities for Purple Flag accreditation which promotes excellence in managing the evening economy. Rebecca oversees the companies cleaning and soft fm services. Her role incudes scheduling, staff training and surveys. Rebecca has experience in contract cleaning and human resources which makes her ideal for this role. We have a dedicated 24-hour control room and monitoring station located in our Head Office. Our area managers oversee each geographical area we work within ensuring the continual smooth operations for all our clients. Our strong office team guarantee efficient account management, human resource management, administration and client response services.